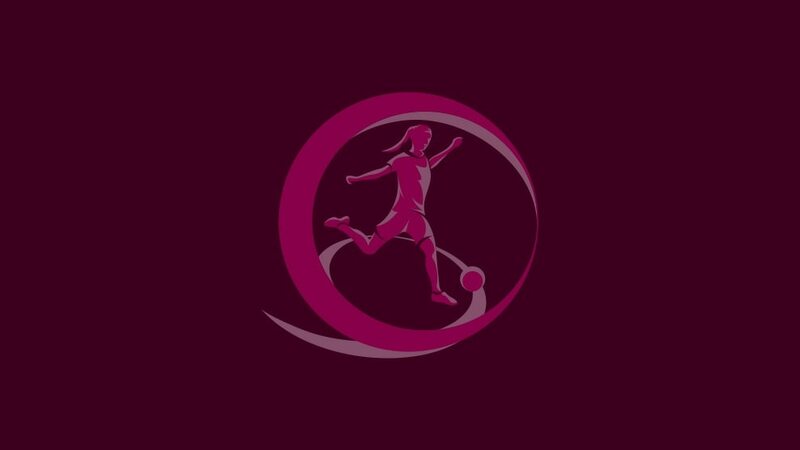 Holders Spain and former winners Germany, France, Sweden, Denmark, England, Italy, the Netherlands and Russia are among the 28 teams that have advanced from the UEFA European Women's Under-19 Championship qualifying round to the elite round draw at 11:00CET on 24 November. *Four third-placed sides with the best record against the top two in their group. The Netherlands equalled the competition record of 32 goals in a mini-tournament. Germany, England, Spain, Norway and the Czech Republic won their three games without conceding a goal. The teams are split into four seeding pots based on qualifying round results. The sides are drawn into seven groups of four with any other restrictions to be confirmed ahead of the draw. Games take place in spring with seven one-venue mini-tournaments. The group winners qualify to join hosts Switzerland in the finals from 18 to 30 July. Earlier that morning the draw for the 2018/19 qualifying round will also be made.